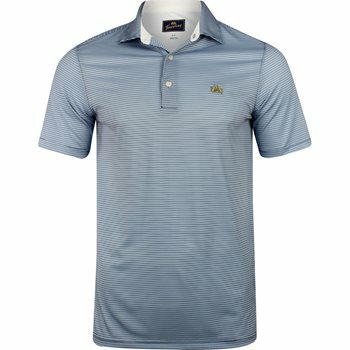 Select Tourney Polos – 2 for $40. Add any 2 select items to your cart and promotion will be applied. 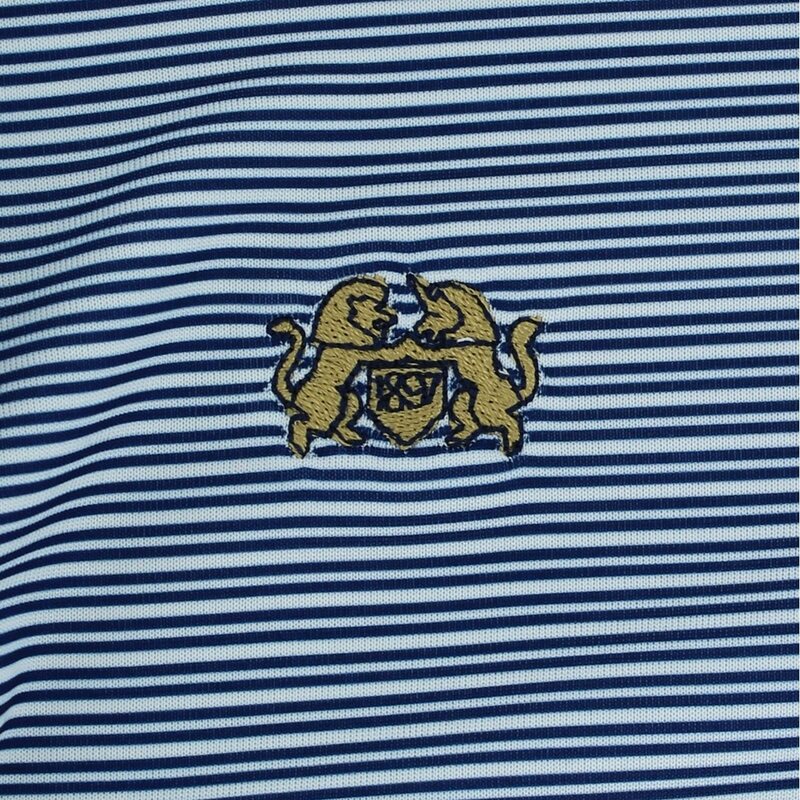 A clean lined, fine-stripe technical golf polo with a tailored collar. This 100% Microfiber Polyester Jersey shirt is easy care with a luxe hand feel, pearlized buttons and the iconic Tourney logo embroidered on the left chest. I initially bought 4 in large but like other reviews had said their sizes run a bit big. That being said I loved the quality and colors and ordered 6 more! Best purchase ever, nice, light, good looking and comfortable shirts. I Got a good selection for a ridiculously low price! Nice material and fit. 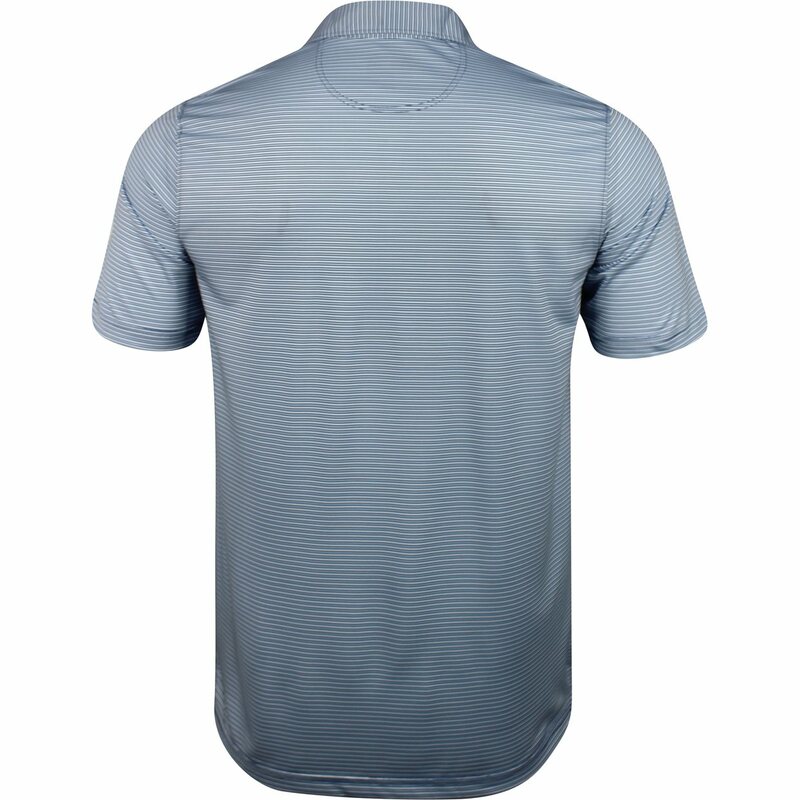 Gambled and ordered this and another Tourney shirt. My chest measurement is 44" and I like a close fit, so ordered Large. Perfect, though as at least one other commenter mentioned, sleeves may be a bit short for some. Overall a good purchase. These shirts were on sale at 2 for $20. A very reasonable price for a decent golf shirt. Not disappointed at all.